Teresa and David Feist have lived in Picture Butte since 1982 raising their four children and now have been blessed with 5 grandchildren. With volunteering throughout the years they have met and made many great friends here. Teresa is a full time bookkeeper. 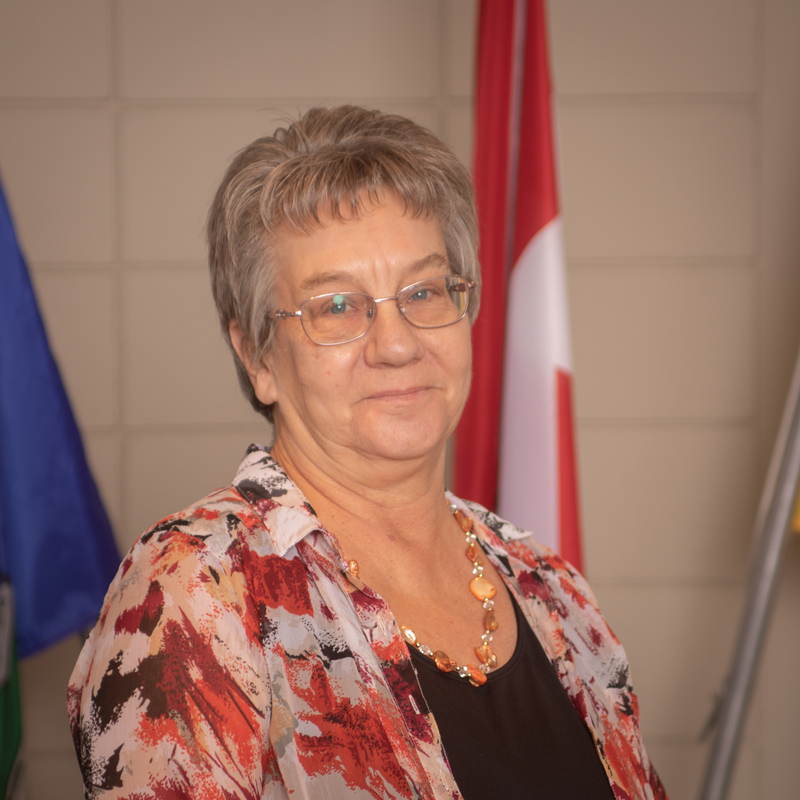 She looks forward to the next four years being on town council and serving the residents of Picture Butte.